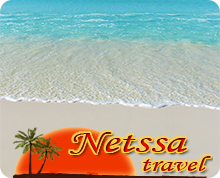 If you're looking for luxury contemporary hotel in Havana the hotel is the perfect option. Spacious and modern decorated rooms, buffet or a la carte meals, freshwater swimming pool in a natural setting, live music, evening entertainment show. 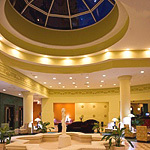 Location: in the heart of Miramar near business center, at the shore. Excellent facilities, services and a favourite for business/events visitors. Near Pabexpo, long swimming pool. Night show and Disco. 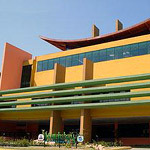 Wide range of sports facilities: Tennis, Squash, Golf and Bowling. Luxury Hotel. Location: in Miramar center, near various embassies at the shore. Contemporary newly built hotel. 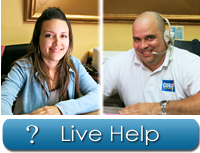 Offer excellent services and food, Don Alfredo restaurant and Bistro Berlin german restaurant. Modern large swimming pool. Spacious rooms with panoramic view at the sea. Free Shuttle Bus service to Old Havana. Location: Miramar Playa, sea front seating at the beach. Diving Center, bungalow complex in the heart of Miramar district. Small private beach with marine sports. GYM, Sauna and Jacuzzi. 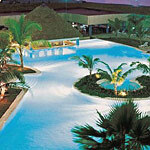 Near shopping centre, has long swimming pool and Night Club. 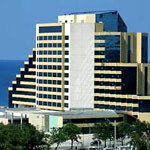 Location: at Fifth Avenue, in the luxurious area of Miramar. 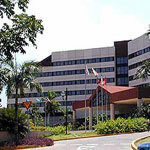 Commercial, diplomatic and residential area, within walking distance of Havana's Aquarium and Miramar Trade Center. Has modern large swimming pool. 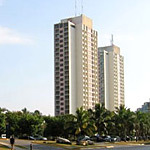 Location: in residential Miramar, next to the Havana Forest. Spot blessed with privacy and natural beauty, offer nice swimming pool. 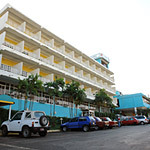 Economical accommodation in Miramar. Location: in corner of the unique Havana forest, Miramar. Central accommodation in peaceful surroundings, privacy and natural beauty, few minute drive from downtown Havana, next to a big park alongside the banks of Almendares River. Location: in residential area of Miramar on the sea shore. 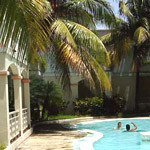 Guests can enjoy a lovely panoramic view of Havana and the sea, nice large swimming pool. Privileged surroundings Palacio de las Convenciones and Pabexpo. 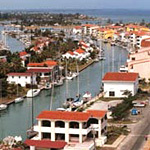 Location: residential Miramar, near to seafront. 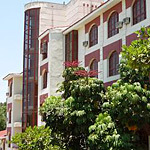 Very Modern Aparthotel in area of business and diplomatic representations. 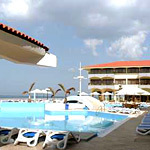 Has well equipped kitchen, for business, conventional tourists and long term guests and swimming pool. Location: Marina Hemingway, International Yacht Club, Miramar.